Still waiting for Firefox 4? Now slated for a February release. If you, like us, have been chomping at the bit for a final release of Firefox 4 then it seems like February might hold the answer to your prayers. While we reported a few months ago that the release wouldn’t be until 2011, it seems that the news was dead on. 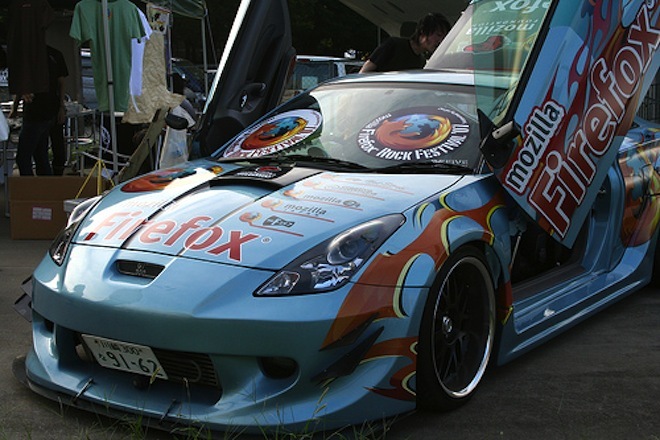 According to PCWorld, only 160 bugs separate the Firefox team from a final release of version 4. We’ll drive the beta bugs to zero and ship another beta. If we can’t get them to zero in reasonable time, we’ll repeat, deliberately. So there you have it. With the current battle over H.264 support in Google’s Chrome, Firefox has had a stage set for it to walk in and take an even greater hold. What’s your browser of choice? While we continue to see huge growth from Chrome users here at TNW, Firefox has a massive share of the market. Have you done some checking of Version 4 yet? You should.